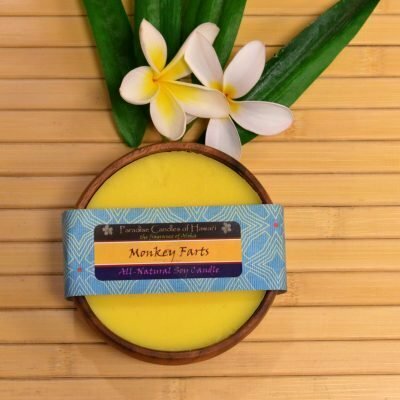 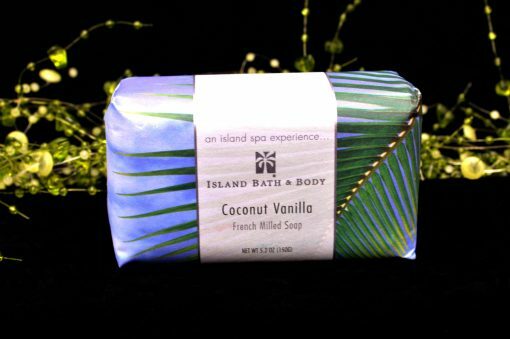 Milled five times, infused with glycerin to create a smooth and creamy lather, these soaps have an exotic sensation of silk on your skin, bursting with a fragrance of the islands. 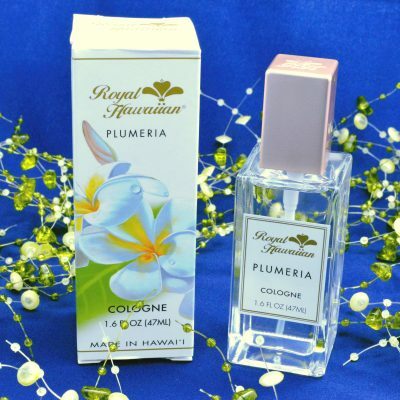 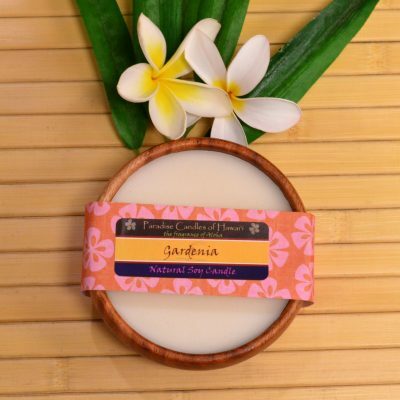 Soft and inviting with a delicate, creamy blend of Coconut and Vanilla, this soothing scent conjures the feeling of an unforgettable tropical paradise. Starting with a warm vanilla base, layered with the fragrant oil and milk of the young, creamy coconut, this blend of coconut and vanilla will instantly transport you to a warm tropical day in paradise or a day at the beach.